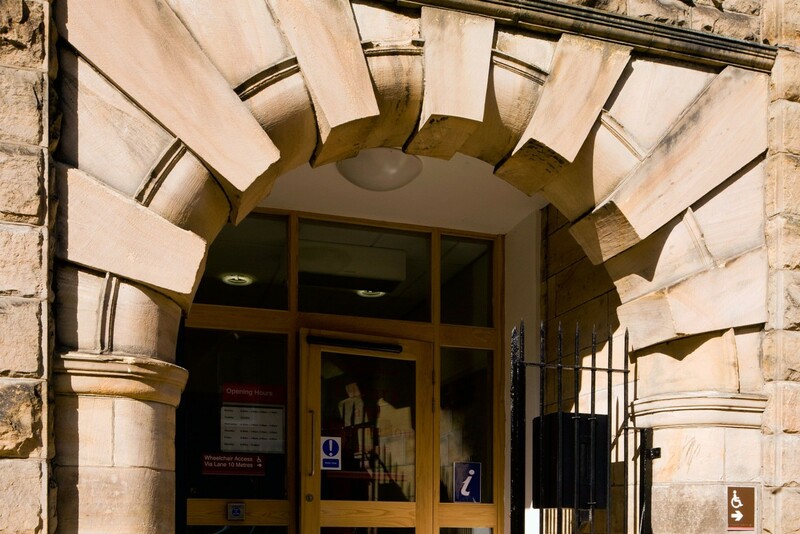 Working under an existing framework agreement with GB Building Solutions for Northumberland County Council, Space developed proposals for the refurbishment of the existing library building. 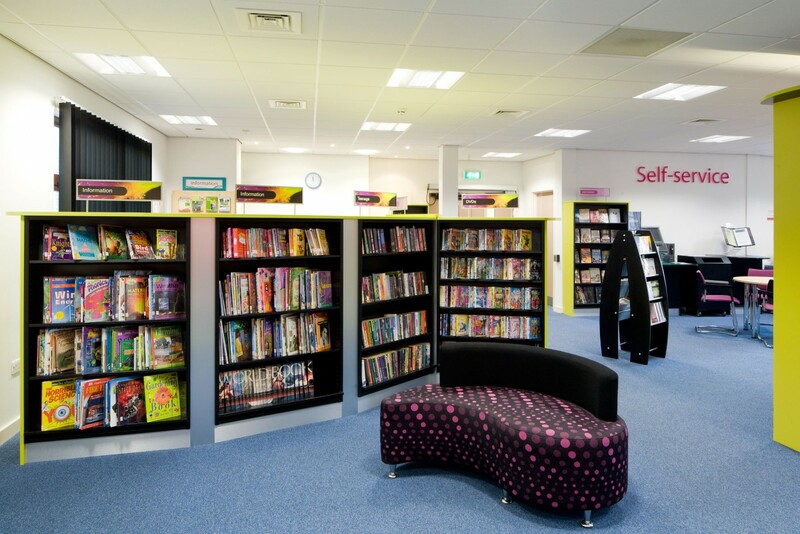 Funded largely by Big Lottery Funding and Northumberland County Council, the building provides new library accommodation on the ground floor and a series of flexible spaces both on the new floors and within the existing building. Office accommodation, meeting and seminar rooms and multipurpose rooms are included. 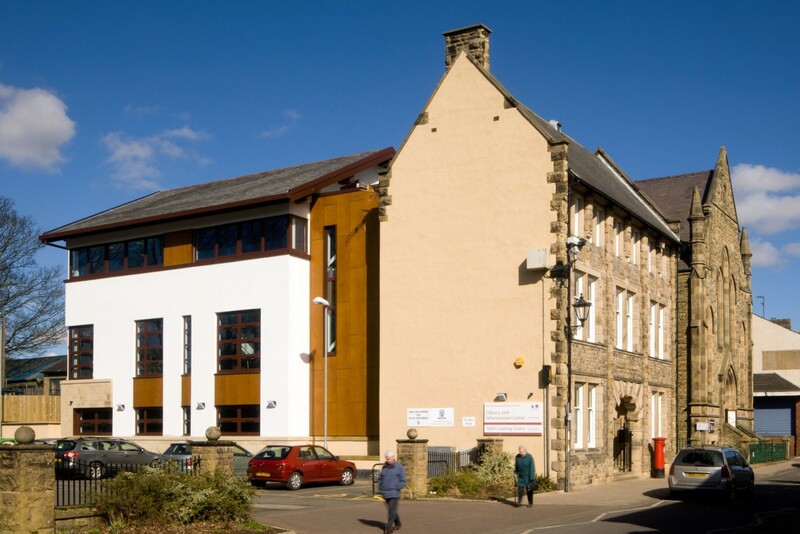 Since opening in October 2010, library usage has increased and large parts of its office spaces are now occupied by the Town Council, Tourist Information and the Haltwhistle Partnership, the local community group that promotes the market town and focuses on the needs of the Haltwhistle population.